Greenawalt Roofing Company provides exceptional roofing and full exterior services for homeowners and business owners. From the roof to the gutters to siding, windows and doors, we are your one-call solution for any exterior need. Whether you need roof repairs or a full roof replacement, Greenawalt Roofing Company provides expert repairs and installation using the highest-quality roofing materials. Manufacturer and workmanship warranties are standard on every job. Gutters and spouting are an important part of your roofing system. Greenawalt Roofing Company can inspect your home’s gutters and spouting and if needed, provide professional installation of a high-quality system for peak performance. 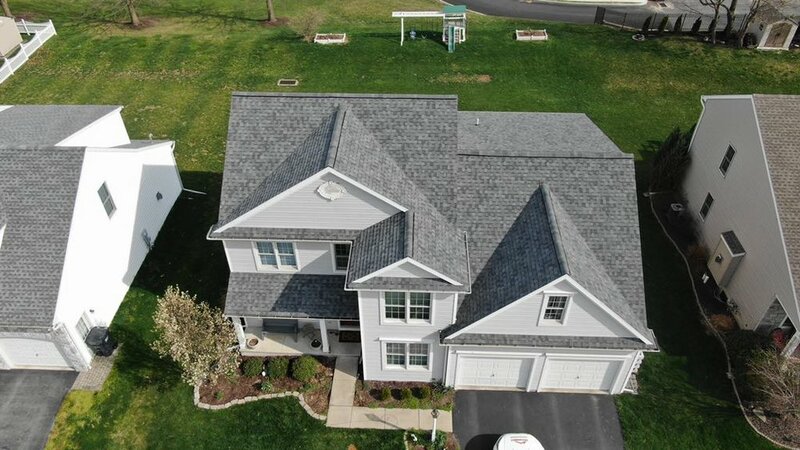 Building owners and property managers can rely on Greenawalt Roofing Company to understand their building’s unique roofing needs. We service and install low-slope and steep-slope commercial roofs to keep your buildings protected and dry. We want to be your home exterior specialist and can help you enhance the appearance of your home through the installation of quality siding. Greenawalt Roofing Company can help you select the best siding options and colors that are well-suited for your home. Windows and doors contribute to your home’s curb appeal, but more importantly they have an effect on your heating and cooling bills. Drafty windows and doors also detract from the comfort of the living space inside your home. Greenawalt Roofing Company can replace your old, underperforming windows and doors with the newest technologies that provide superior protection for your home.